Go From Dingy to Dazzling in an Instant! 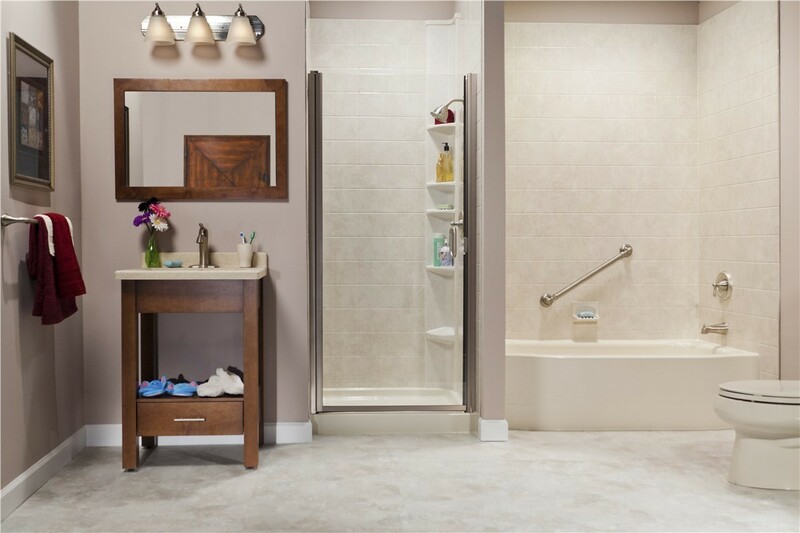 In as little as one day, we can transform your shower into a spa-like retreat. Whether you want to begin every morning with an invigorating, warm shower or prefer to unwind with one at the end of a long day, you deserve a stunning shower to relax in. 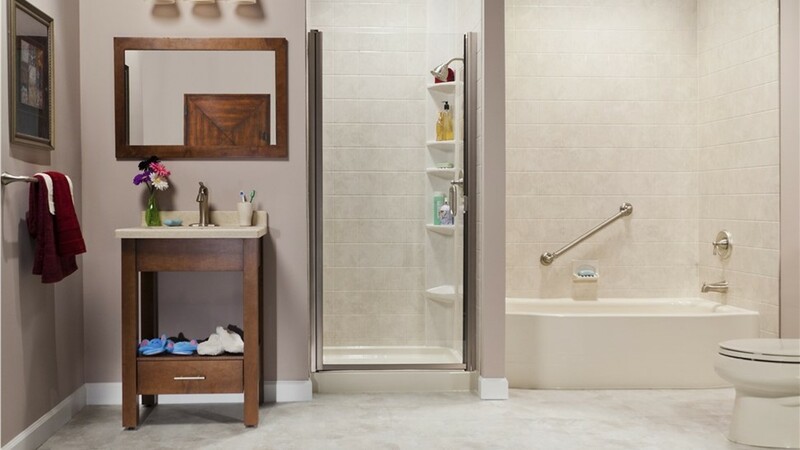 If your current model is dated or dingy, then it’s time to swap it out with a quality new shower from Miller Home Renovations. As the premier new shower installer in Portland, OR and Vancouver, WA, we offer beautiful designs to fit all needs and budgets. In just one day, we’ll outfit your home with one of our spa-like new showers. At Miller Home Renovations, we specialize in making home remodeling a quick and painless process. Using our custom-fitting method, we’re able to retrofit your new shower to fit seamlessly into your existing bathroom. For a fraction of the cost and in less time than required for a full-service renovation, our new shower company can upgrade your space with a fresh, modern shower. 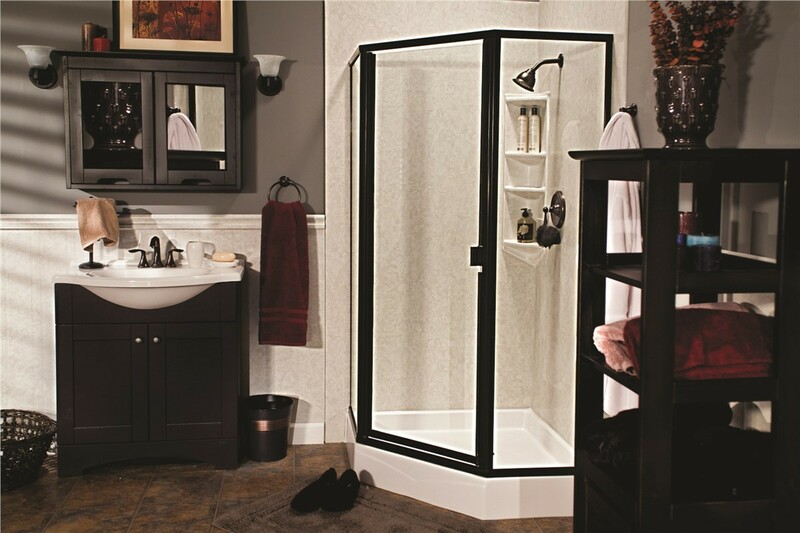 For beautiful new showers in Vancouver and Portland, contact Miller Home Renovations. 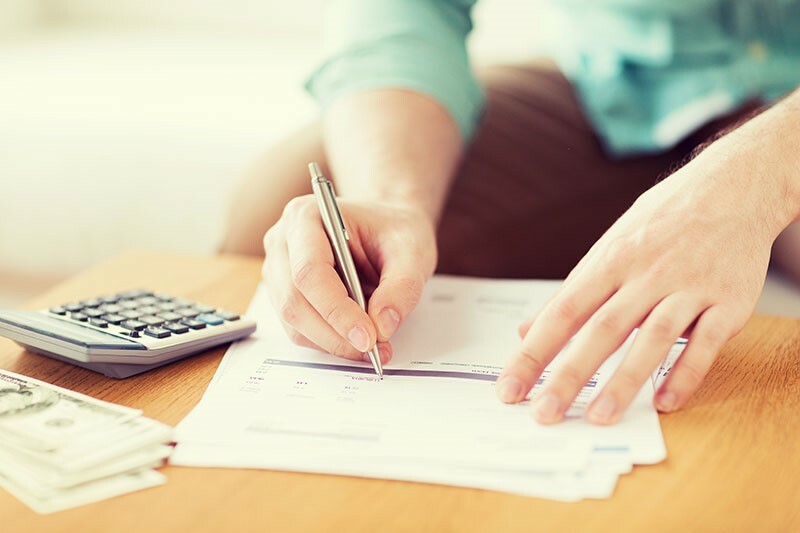 Just give us a call or fill out our online form to schedule a free, in-home consultation and to request your project quote!